Keep it simple, have fun, and achieve balance in life through nature, activity, nutrition and community. When I was a child, Fig Newtons were considered “healthy” cookies but when I grew up and realized these treats are made with not only high fructose corn syrup but also corn syrup, sugar, artificial flavors, and sulfur dioxide (sulfites), they were no longer worthy of shelf space in my pantry. 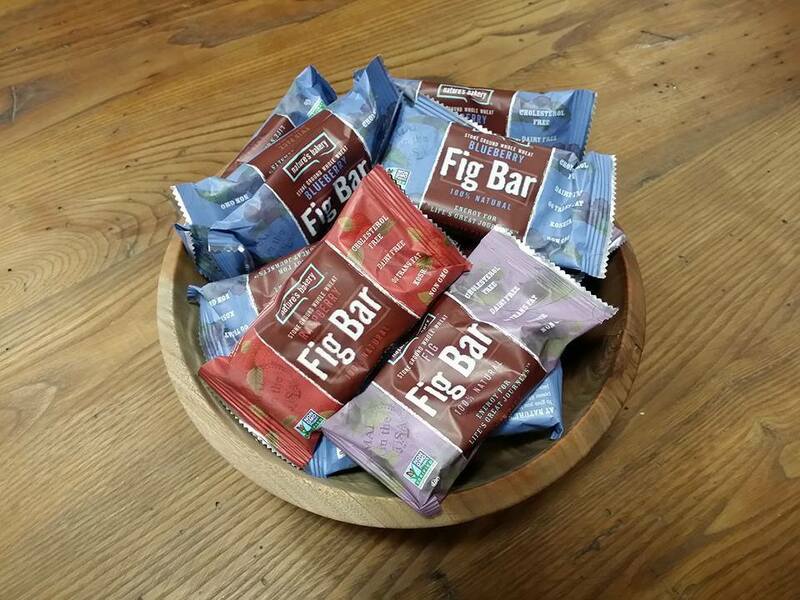 Then, one day my daughter told me about the Fig Bar by Nature’s Bakery: whole grain fig bars with no high fructose corn syrup, artificial flavors, artificial colors, dairy, or trans fats. 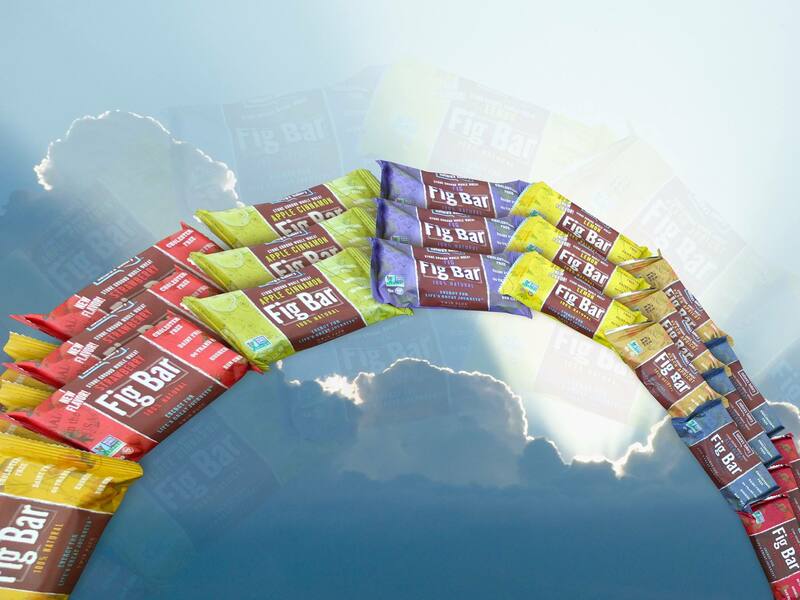 Certified non-GMO, vegan, and kosher, Fig Bars are the healthier choice when the craving for a fig bar hits. 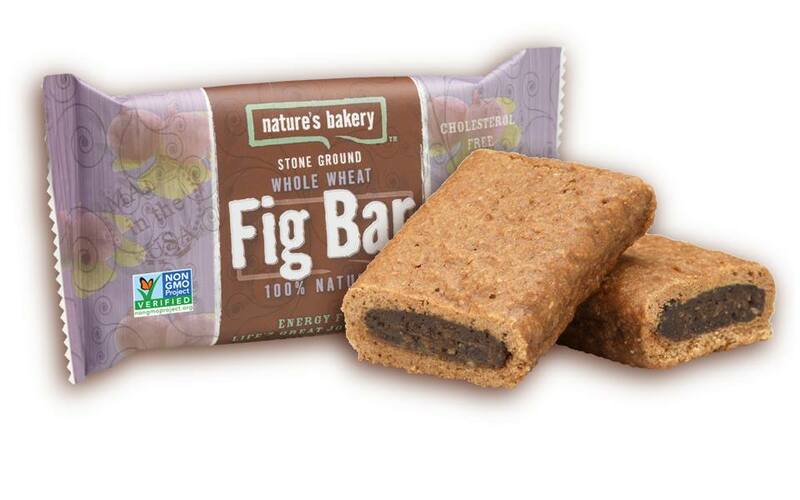 Nature’s Bakery Fig Bars come in two varieties: Stone Ground Whole Wheat Fig Bars and Gluten-Free Fig Bars. The Stone Ground Whole Wheat Fig Bars come in nine flavors: original fig, raspberry, blueberry, lemon, strawberry, mango, peach apricot, apple cinnamon, and pumpkin spice. 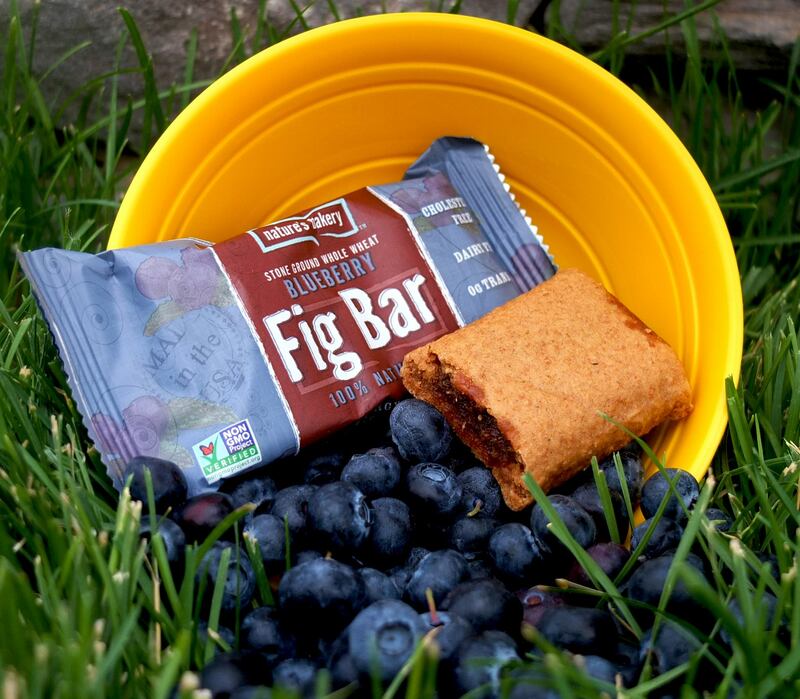 The Gluten-Free Fig Bars come in four flavors: fig, blueberry, raspberry, and pomegranate. 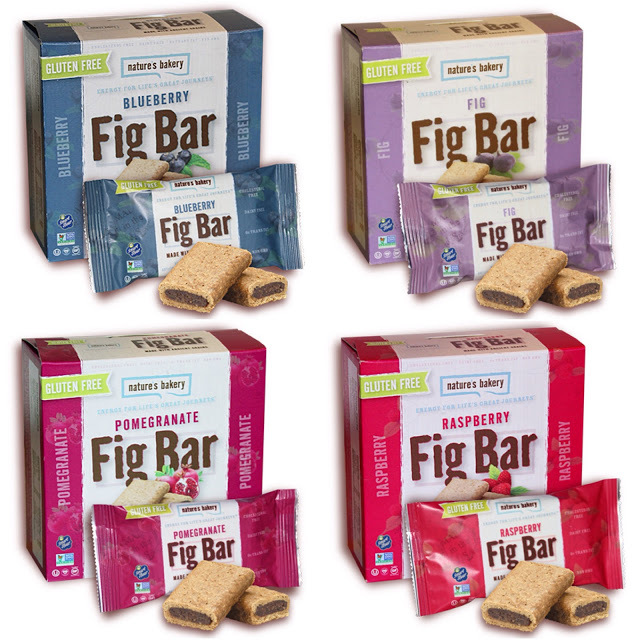 Conveniently packaged for on-the-go snacking, Nature’s Bakery Fig Bars come in 2-ounce packets with 2 1-ounce bars per pack that sell for about $0.79 per package or in family sized boxes of 6 packets (12 ounces) for $4-$5, 12 packets (24 ounces) $8-$10, and 18 packets (36 ounces) for about $20. The bars are sold nationwide at grocery and super stores including Costco and Sam’s(see the company locator by clicking here to find a store) or order on-line through www.vitacost.com, www.amazon.com, and www.luckyvitamin.com.